The fixing angle mainly adopts the angle steel, the bottom of fixing angles is buried in the concrete base and the top of fixing angle connects with the base mast section. 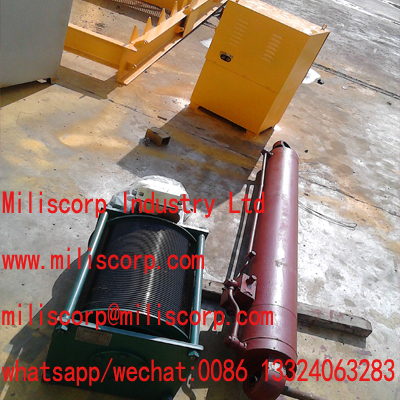 We can supply fixing angle for all kinds of tower crane. Generally, we manufacture the following kinds of fixing angle. Shenyang SYM products have been exported to many countries and areas in Europe, America, Australia, the Middle East and Southeast Asia etc. 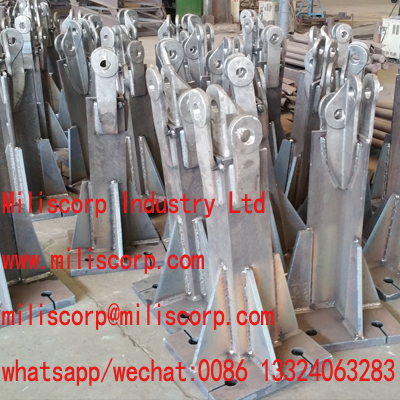 Tower Crane Parts ranging from fixing angle, mast section, motor, reducer etc. and machines of different types. Looking for ideal Fixing Angle for Tower Crane Manufacturer & supplier ? We have a wide selection at great prices to help you get creative. 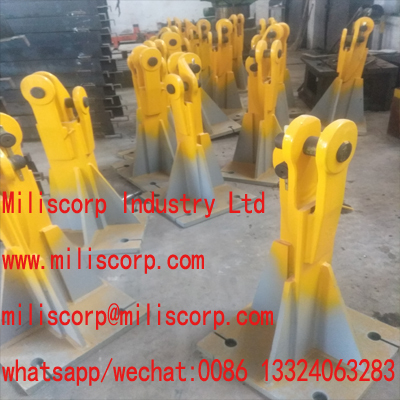 All the Tower Crane Fixing Angle are quality guaranteed. We are China Origin Factory of L46 Fixing Angle. If you have any question, please feel free to contact us.